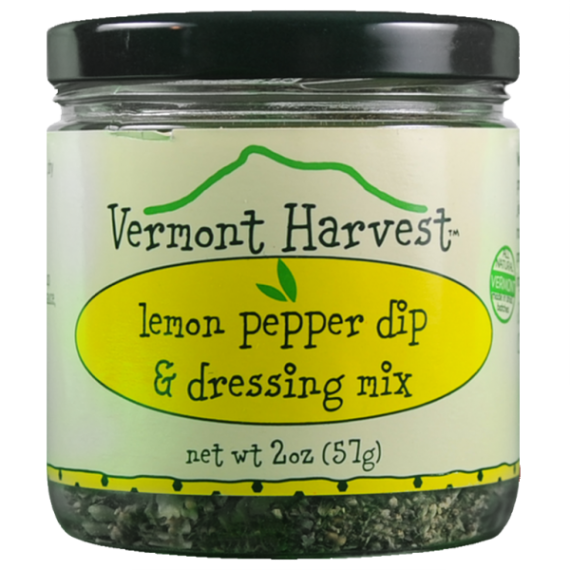 Since 1983, Vermont Harvest has been expertly crafting the finest gourmet condiments for their customers. 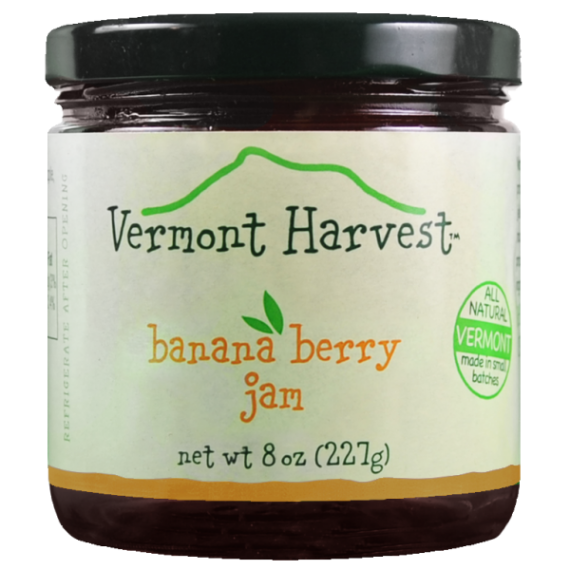 They have a wide array of homemade gluten-free jams, jellies and marmalades for sale in a variety of flavors. All jams, jellies and marmalades are made with the finest ingredients and are available in 8.3-ounce jars for $6 each. The Banana Berry Jam and the Jalapeño Pepper Jelly are also available in a 1.3-ounce sample size for $1.50. 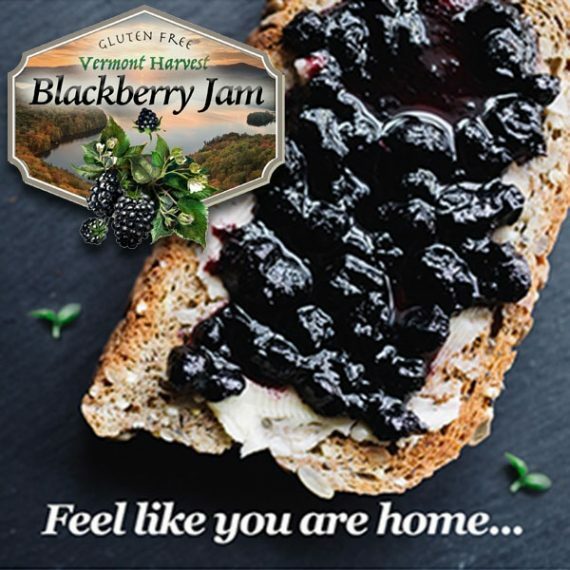 They also offer wholesale rates for the Blackberry Jam for bulk shoppers. 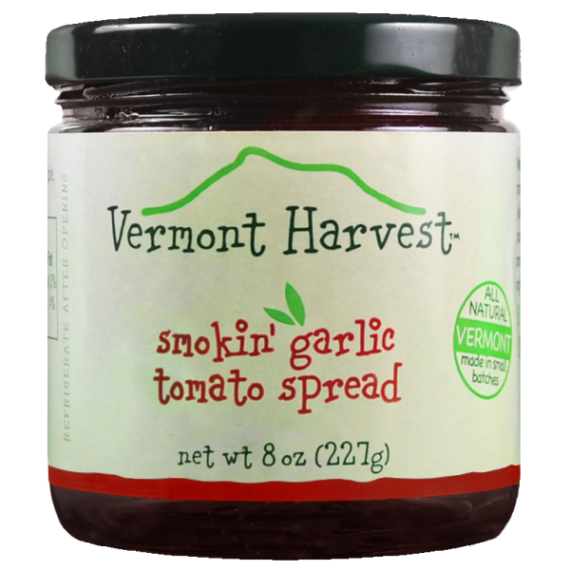 No matter your selection, Vermont Harvest’s products are sure to bring an unforgettable and delightful taste to any breakfast, appetizer or main course. 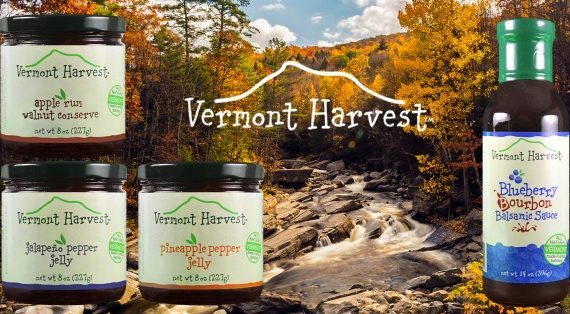 Vermont Harvest values its customers and takes great pride in their selection of homemade gluten free jams, jellies and marmalades. 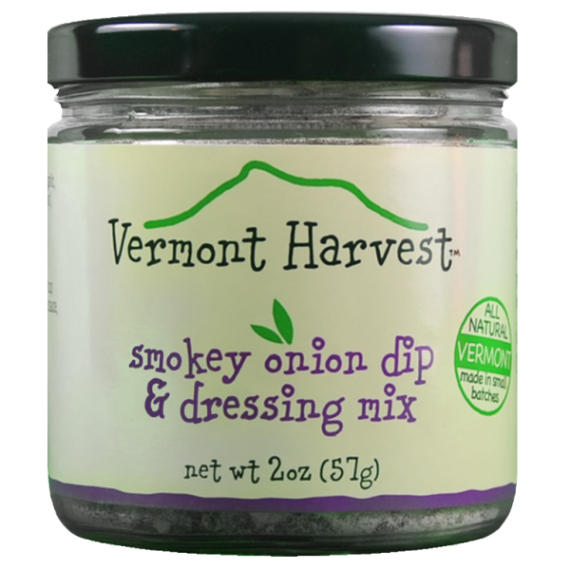 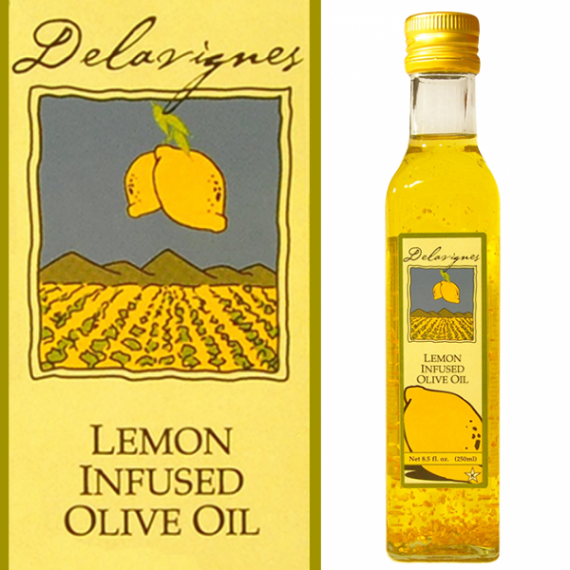 For more information about Vermont Harvest’s selection of gourmet condiments, check out their inventory below.